Language Learning games for the classroom are one of the best ways to promote language learning. They get us involved with the target language, through social interaction, more than doing homework or memorizing things. There’s an old Chinese proverb that says: “Tell me, and I’ll forget. Show me, and I may remember. Involve me, and I’ll understand” and today we’re talking about a fun and beneficial way of being even more involved in our language learning experience: games! Language learning apps, though helpful, can only go so far and they’re not suited to create a fun learning environment in the classroom. After all, language is a product of society, so you need more than just exercises and repetition to learn a new language and integrate it gracefully and naturally. You need experience and interaction! Games help us refine every single one of our skills: pronunciation, spelling, grammar, syntax, listening and written comprehension, oral and written production, among other things. What’s more, games get rid of the pressure or anxiety of making mistakes in front of our peers (which we’ve all felt at a certain point), and this makes the learning process run a lot smoother. That’s why when it comes to teaching and learning a foreign language, games are an essential tool for the process. They offer a break from all the hard work. You know how it goes; we spend so many hours studying, trying to understand and assimilate new structures, doing grammar exercises, listening to and repeating dialogues, etc. It gets exhausting after a while! 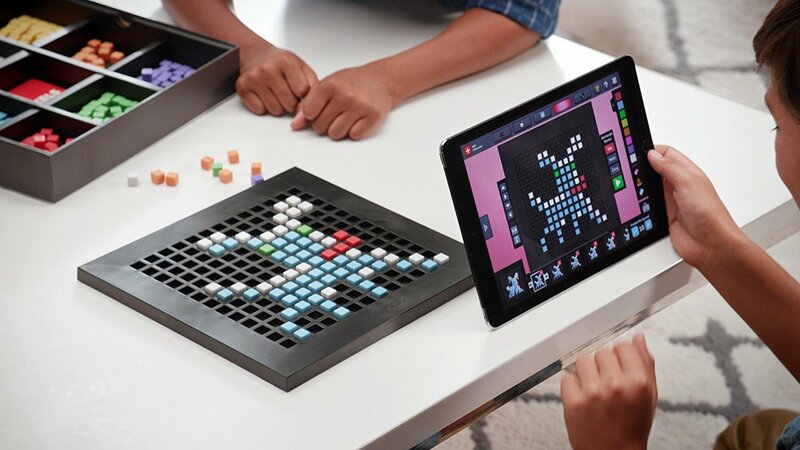 Games offer a break from tedious work, but not a break from learning. There are thousands of Language Learning games for the classroom, so you’ll probably never run out of choices, but today we want to focus on the top 10 choices for you to have at hand. 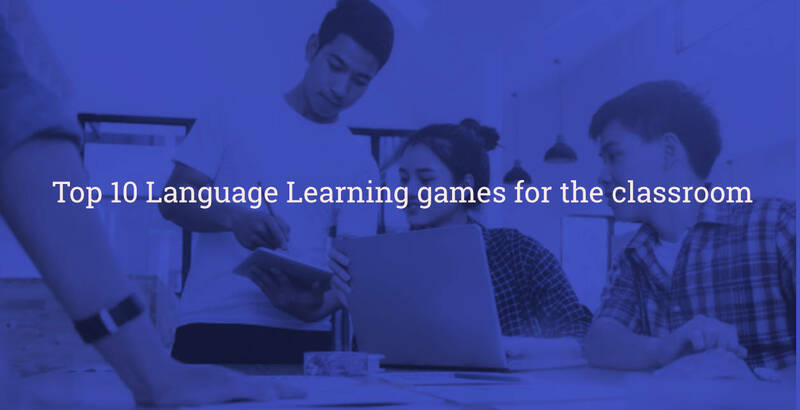 Whether you’re a student who wants to take a little break from homework or a teacher who wants to bring a little fun to the classroom and redirect the attention of the group, these language learning games for the classroom will do the trick! It helps improve: vocabulary, pronunciation, and grammar. The setup is very easy, all you need to do is write the names of celebrities, animals, or objects on individual cards. Each player will have to stick his or her card on their forehead for everyone else to see. Next, they will have to ask questions to the rest of group to get information and guess what’s on their card. The players each have 20 questions, hence the name of the game. If you have a very large group of students, you can divide them up into groups and play a variation of the game in which each group has a card and the rest of the groups take turns asking questions to guess what the word is. The students will be encouraged to use all the vocabulary that they know, and they will also be practicing grammar in the form of open-ended questions, closed-ended questions, and elaborate answers with full sentences. It will improve vocabulary, oral expression and spelling. This is one of those language learning games for the classroom that children, teenagers and adults can all enjoy! What you’ll need to do first is choose enough words, write them on paper and place them all in a bag or a bowl. Once you have everyone together, split the players into two groups. Divide the board in two and give each team a marker. To play, each player will take a turn picking a random word from the bag or bowl. Once they do that, they will have to stand up and draw on the board so the rest of the players can guess the word. No words or sounds are allowed! The first team to guess gets the points. If you want to make it a little bit more educational, the person who guessed the word must stand up and write it on the board without looking at the paper. Once there are no more words, count the points and you’ll have your winner! It builds up vocabulary, grammar, oral expression and listening comprehension. To play this game you’ll only have to write words on cards and each player will have a turn to choose a card and explain the word (without saying it) to get everyone else to guess it. Players won’t be allowed to use synonyms or any other words that are directly associated to the word they have; for example, if the word is “animal”, they won’t be allowed to say “cat”, “dog”, “mammal”, “vertebrate”, “man”, etc. The point is that the players must explain themselves by using other words, which is exactly what we must do if we’re in a foreign country and we don’t know the word for something. This game is an excellent way of putting your brain to work instead of just turning to the dictionary. What’s more, this is great way to practice grammar because you’ll have to create elaborate explanations and speak long sentences. It’s a great way to practice vocabulary, spelling and pronunciation. This is a fun and simple game. All you must do is write the alphabet of the target language on a sheet of paper and cut it into pieces. Put them in a bag or a bowl so you can choose one at random. Then you’ll have to hand each player a sheet of paper which must be divided into 7 columns. Each column will have a category: name, country, animal, color, food, object and a “total” column for the players to keep track of the points they earn on each round. Once everyone’s ready, pick a random letter and say it out loud. Everyone will have to fill in the columns with a corresponding word that starts with the letter you chose. They’ll have two minutes to do so and when the time’s up, you have to say “Stop!”. Then you’ll have to go through all of the columns so that everyone can say the words they chose. If they words are repeated, they each earn 50 points, and if they’re not, the player earns 100 points. The player with the most points it’s the winner of the round, but the person with the most points at the end of the game is the winner! To practice spelling and to warm up! This is one of the classics but the downside is that it gets boring very fast, so it is best used as a warm up at the beginning of a class. All you have to do is think of a word and write down as many dashes as there are letters. Ask everyone to suggest letters and if they’re part of the word, write it down in place. If the letters are not part of the word, start drawing a hanging man. If they guess the word before the hanging man is finished they win, and if they don’t, they lose. This is also a great way of introducing a word of the day, so you can choose a word that’s related to whatever topic you’ll be discussing that day! English version here. It’s a great way to practice grammar, oral expression, pronunciation and it also helps improve vocabulary, attention, and memory. Arrange the students in a circle and hand the first of them a ball of wool. The player has to start telling a story and then throw the ball of wool to another player while still holding one end of it. The next player has to continue the story and throw the wool again while still holding the thread, thus creating a spiderweb as the game progresses. At some point, it will be impossible for the players to hold the ball of wool and they will drop it. Whoever drops it has to do their best to recount the whole story! If you think that it would take too long, you can choose where the story ends by picking a player and making them wrap up the story. It will help practice word order, spelling, writing skills, and grammar. This game requires a bit of preparation, but it won’t take you long. What you’ll have to do is write sentences and color code them. I’d say 4 sentences per team will do the trick! Once the sentences are ready, cut them up and keep them in separate cups or bags. Once you have everyone gathered, split the players into teams and make sure that you have enough sentences. They players will have to order the sentences in as little time as possible and the team that gets the sentences correctly ordered the fastest will be the winning team. 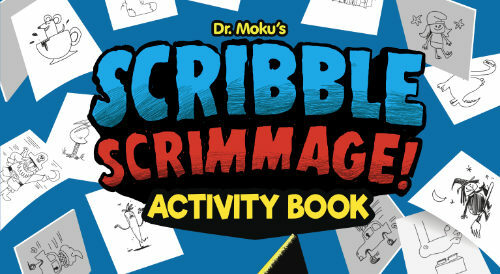 This game is perfect for encouraging a little healthy competition between classmates and friends! It improves vocabulary, and it encourages creativity. Before you split your players into teams, write enough words on pieces of paper and keep them all together so that each team can draw one in turn. You can choose a theme for the game, whether it’s movies, TV shows, food, or something related to the topic you’ll be working on in class. 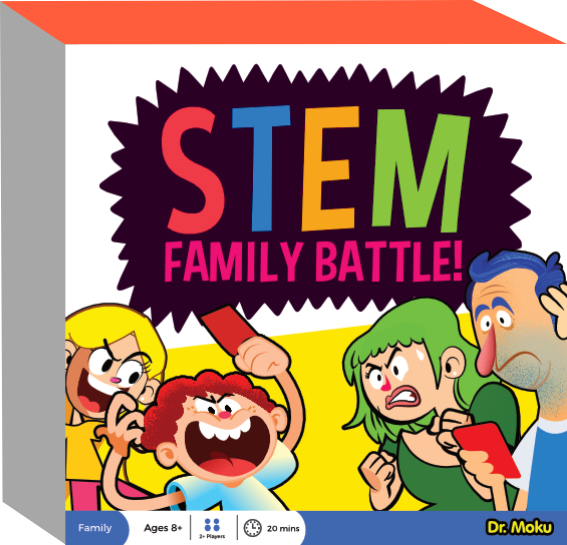 You can also adapt the game to the level of knowledge of the group, so you can use it to practice verbs, nouns, adjectives, sentences, difficult words, etc. Flip a coin to decide which team goes first and once you have your first player, have them draw a paper. If it’s a phrase, the player can communicate, by holding up their fingers, how many words there are and which of the words he’ll act out. He will have to act out the words until his team guesses what it is or until the time runs out. I would give them 5 minutes per turn, but it’s up to you and your availability. It improves memory and vocabulary. I believe this game is best suited for teenagers and adults, because it would be too complicated and less fun for children. It is also perfect for winding down! What you have to do is give each player the lyrics to a popular, fun song from the target language. The players will have to translate as many words as they can in 15 minutes, without using a dictionary or their phones; they can only use their knowledge. The game can vary as you see fit; you could ask them to only translate verbs if that’s what you’ve been working on. The same can be done with nouns, adjectives, prepositions, and so on. When everyone’s done, you can give them 10 minutes to exchange their work with each other and grade each other. After that, give them the correct translation of the lyrics and take the time to discuss the meaning of the song so that they have context. It improves vocabulary, speaking skills, and listening skills. This game can work for all ages and levels! It’s simple and it’s a lot of fun. All you have to do is split the players into two or more teams, depending on how many there are. Place a chair in the middle of the classroom facing the other players, with its back to the board. Then you have to write a word and one of the members of the player’s team must help them guess what the word is by describing it or acting it out. Needless to say, that they can’t spell, draw or say the word. They should have a time limit of around 5 minutes or less and the game can go on for as long as you want! Games help us improve and they motivate us to learn beyond our limits. Plus, they’re enjoyable, they help us bond, and they improve our language learning skills a lot more than we think. Don’t be afraid to integrate them into your experience! They’re just one more useful tool at your disposal, so use it!